Your feet take a lot of punishment — that’s a fact of life. But you can make it easier on them by wearing the right footwear. Honeywell Safety Products created the Servus protective footwear brand for folks who tackle the toughest situations on the job or on their weekend getaways. 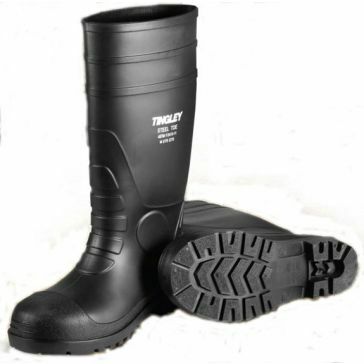 These PVC rubber boots are waterproof and heat-resistant, meaning they can be worn by firefighters, farm workers, fishermen, hunters and all you guys and gals who want their feet to feel like new. They’re also chemical-resistant for working in industrial factories or on hazard sites. 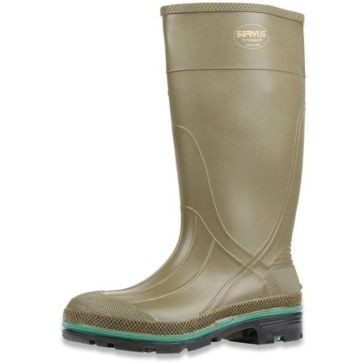 Say hello to a new pair of rugged Servus work boots by shopping at Farm & Home Supply. 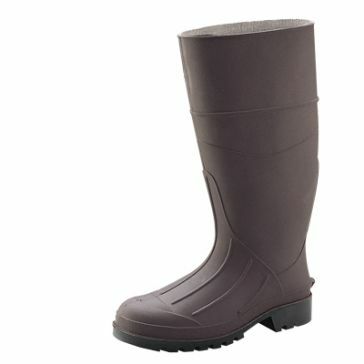 Their 15-inch rubber knee boots have reinforced constructions, contoured insoles and steel shanks so they last longer and feel better under the stress you put them through. If you don’t have time to change footwear, just slip a pair of rubber overshoes over what you already have on. 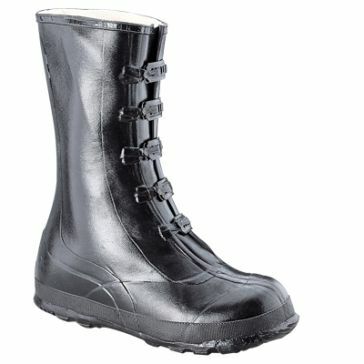 We carry basic 2-buckle overshoes and tall 5-buckle overboots that protect your ankles and shins. 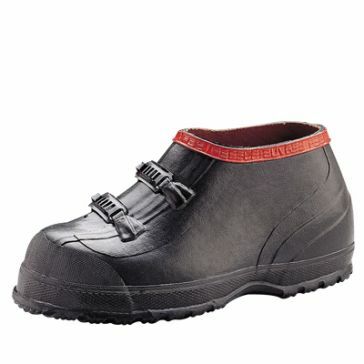 There are Servus boots for kids, too! 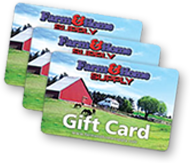 Make us your online source for protective boots or visit one of our Midwestern stores.